SSU School Fees – See the amount payable as school fees by the fresh and stale undergraduate students of the Sokoto State University (SSU) for the 2018/2019 academic session. 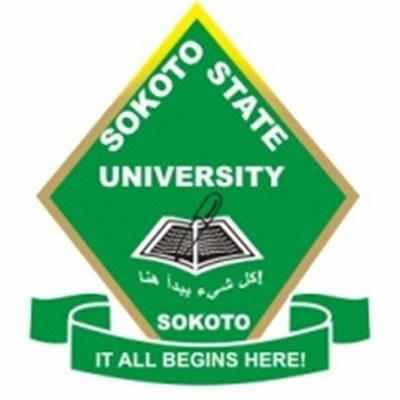 The authorities of the Sokoto State University (SSU) has released the school fees schedule for the 2018/2019 academic session. The schedule contains the amount payable as school fees by fresh and returning students of SSU. NB: SERVICE FEES are to be paid by ALL students at the time of registration.